On Friday morning, I saw my therapist for our monthly appointment. I arrived at her office at the early hour of 6am and took a deep breath. We had lots to talk about. There's been a serious health diagnosis in my extended family and though we are all feeling optimistic about the road ahead, the news has shaken me - and all of us - to the core. This was the first time I'd seen my therapist since all of this had happened and I felt incredibly thankful to be sitting across from her. I filled her in on everything. I told her how I'd been feeling, that I was alternating between feeling okay and incredibly anxious. You see, I've always had a propensity toward anxiety and particularly vis-a-vis health stuff, especially since my miscarriage and losing Dad. My therapist listened, asked good questions which I gratefully answered. In moments of crisis, I feel very lucky to have her. Toward the end of our session, I offered up a piece of information. I've been drinking some again and I feel okay about it. She nodded and allowed me to go on. I said something utterly unconvincing, but perhaps understandable, something like: It's just that it's been a hard time and having a couple drinks takes the edge off and for those few hours I feel better. Again, she nodded. This was the same old story and I could hear myself telling it. It's all pretty moderate, I insisted. I just feel like I need it a little right now and maybe that's okay? And then something interesting happened. I cut off my own BS. I shouldn't be drinking right now, should I? She smiled, repeated my own sentiment: You really shouldn't drink right now. And then we discussed this. How alcohol only exacerbates my anxiety and messes up my sleep, how it's important to do everything in my power to take care of myself right now. She said some convincing things. Something along the lines of: You are juggling and processing a lot and have a book coming into the world and you owe it to yourself to be strong and sharp. And so that's where I am. 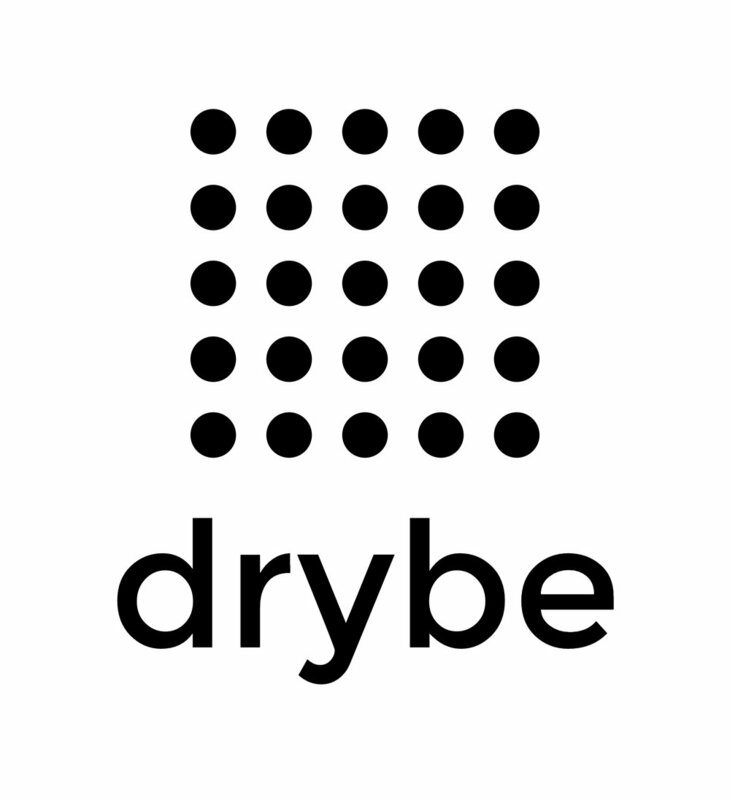 Dry again. For now.During this stretch where so much is happening - challenging stuff, very wonderful and exciting stuff - I vow to take care of myself as best I can. And for me the biggest way to do this is to keep wine out of the picture. Before I left her office, I mumbled something. I need to come up with a replacement treat. And then I put on my coat and brainstormed aloud what that treat should be. And it hit me: writing. Telling this bit of my story, as messy as it is, as broken-record-ish as it appears, is, and has been, nothing but humbling and rewarding. And it makes me accountable too. There are so many of us who are going through things, or have, or will. We all have murky moments and months. This is life. And we all have our ways of fumbling along, of coping. We all have things we grab for even when we know in our heart of hearts that they aren't the healthiest, that they don't ultimately make us happy. But this part is also life. What it means to be flawed, human, striving, alive in the world. The brilliant part: I feel it. A weight lifting even as I type these words and tell this truth and own where I am. Where I am: in a beautiful and cherished and complex life that I want to see and feel and not run from even though the running is so much easier sometimes. So. A big coffee cheers on this Monday morning. If you are struggling with stuff in your own life, if you've been drinking too much or scarfing too much pie or doing other stuff that makes you feel stuck or stressed or sluggish, hey, know this: you're not alone. But the cool thing? The very cool thing, the thing that makes me smile every time: It is up to us to change. To put ourselves first. To edit our stories. To begin. And begin again. Another ramble. Another piece of myself. Another step forward. All good. Better than good. Oh, and check this out. 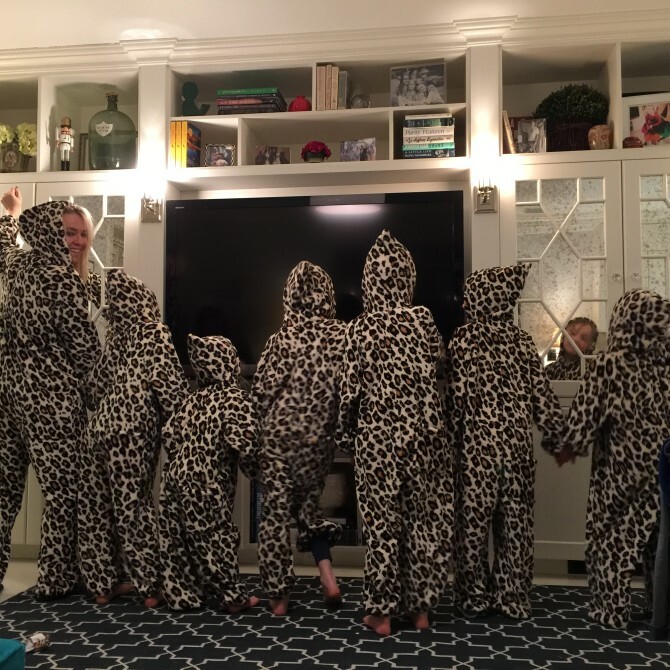 Big Girl had a few friends over for a sleepover this weekend to celebrate her 9th birthday and we all got cozied up in matching leopard onesies. Totally ridiculous and over-the-top and freaking awesome. I look at this silly picture, my big old grin and I think: Yes. This is it. This is better than wine.